West Palm Beach is the county seat of Palm Beach County, Florida, and is one of South Florida’s three main cities. The city has grown steadily since it was incorporated in 1894 and now has a population of more than 103,000. 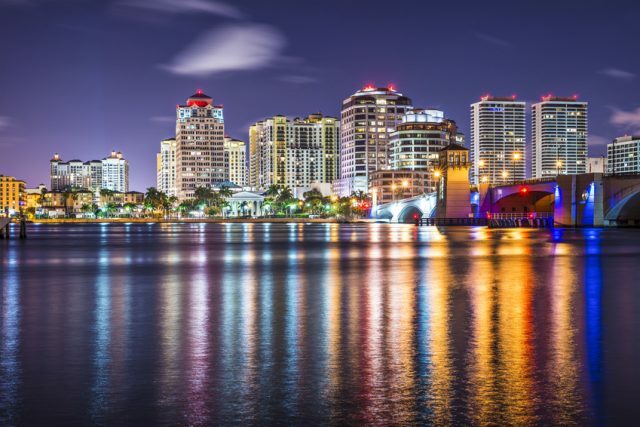 West Palm Beach has about a dozen historic neighborhoods and communities, a number of museums and cultural institutions, and several sports facilities, and is a draw for tourists to South Florida. If you’re looking for the best West Palm Beach property management firm then look no further than One Touch. Call us today!